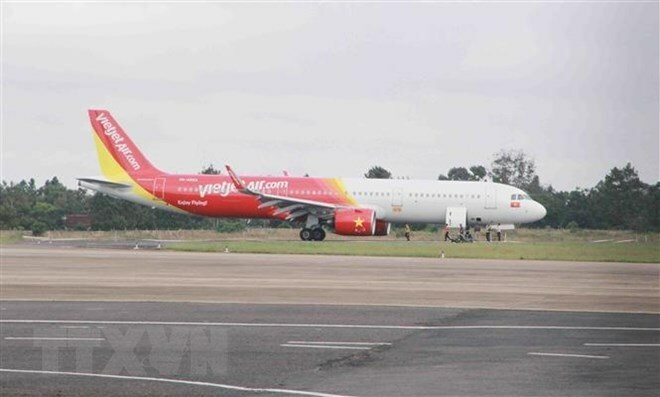 Hanoi (VNA) – Vietjet Air has begun selling tickets for three new routes linking the Mekong Delta city of Can Tho to Hai Phong in the north and the central provinces of Nghe An (Vinh city) and Thanh Hoa. The new domestic routes will operate from April 26. In May, Vietjet will open two more new routes from Can Tho to Nha Trang (the south central province of Khanh Hoa) and Da Lat (the Central Highlands province of Lam Dong). With the new routes, Vietjet will be the airline having the most routes and flights from and to Can Tho.